Get out on the town and dance! The Triangle NC area (Raleigh-Durham-Chapel Hill) has a rich variety of partner dancing to choose from: Swing (Lindy, West Coast Swing, Blues, Shag), Ballroom, Latin (Salsa, Bachata, Zouk) as well as Country and Contra. 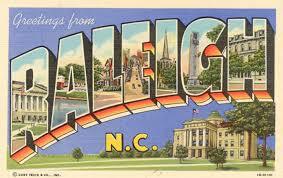 We have attempted to list the most popular and established dances/organizations in the Triangle NC area. This list does not fully represent the large selection of social dancing or studios that present dances on a weekly or monthly basis. Please remember to contact the organization/sponsor directly before attending one of these weekly or monthly dance events to confirm advertised times/locations & pricing.